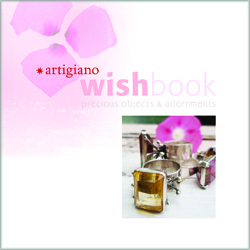 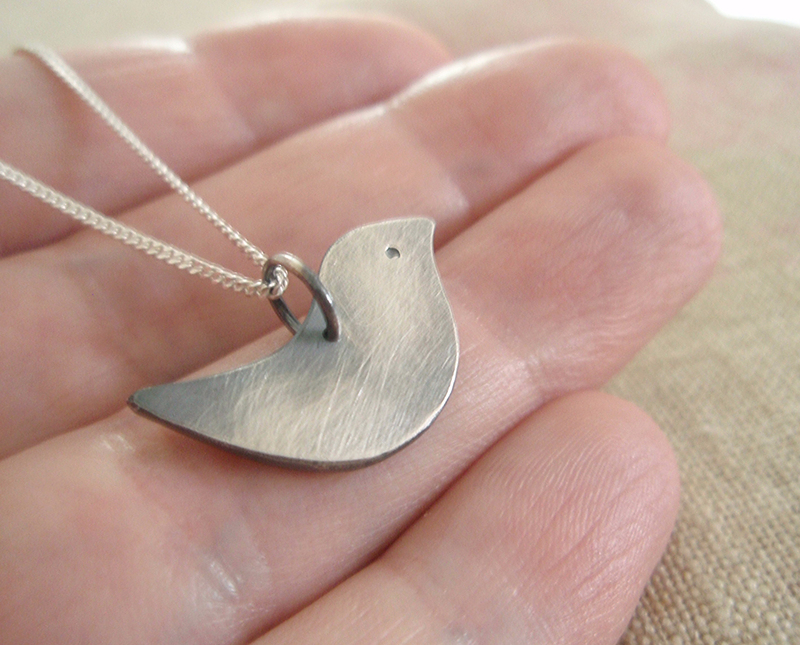 Tiny wish… a small sterling dove, about 7/8″ from beak to tail, 1/2″ high. 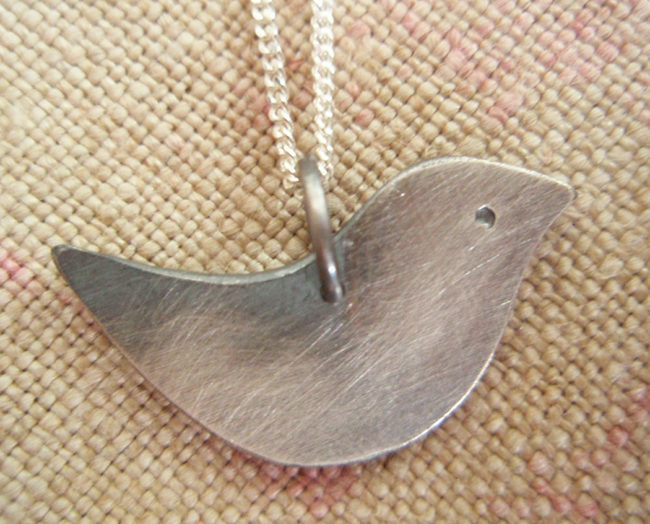 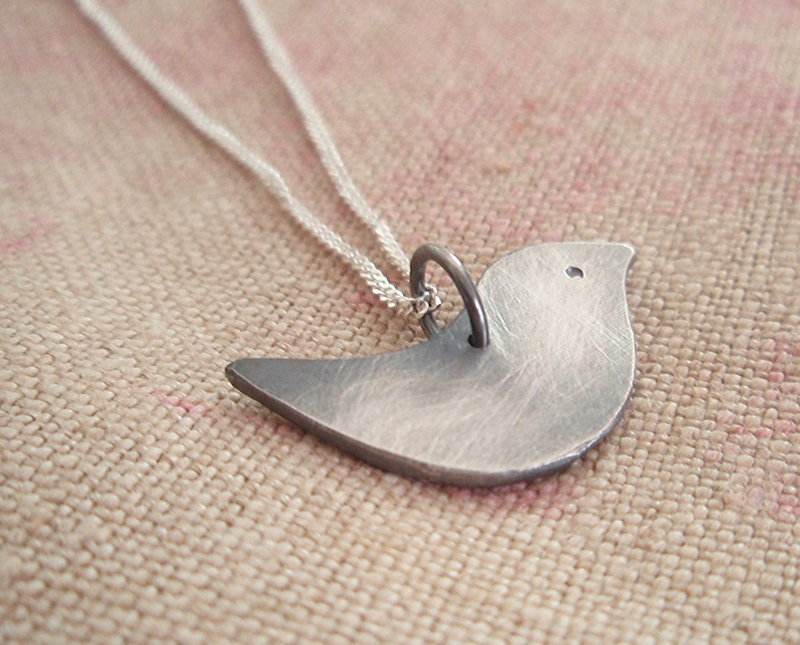 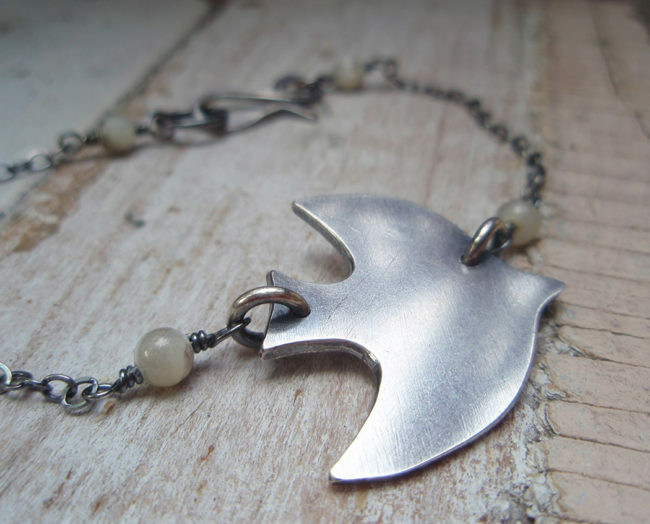 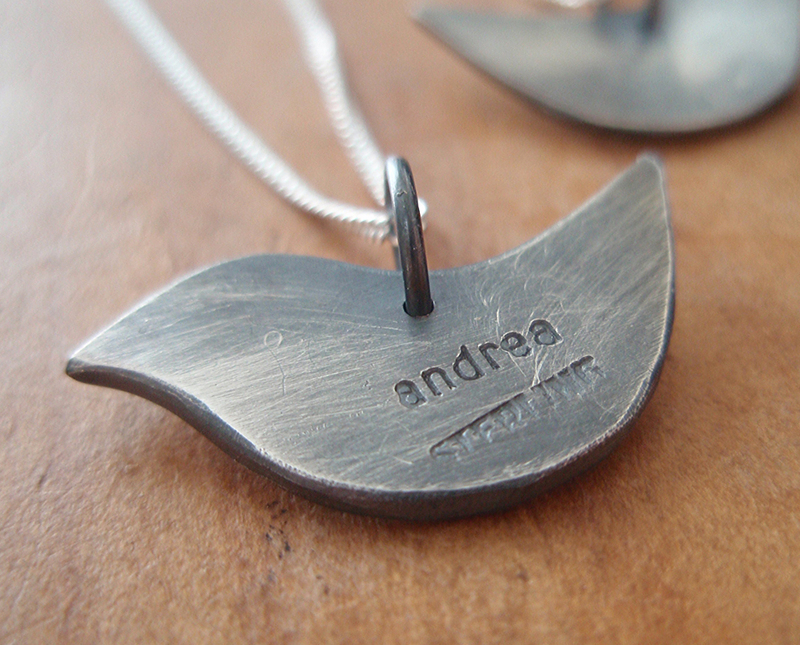 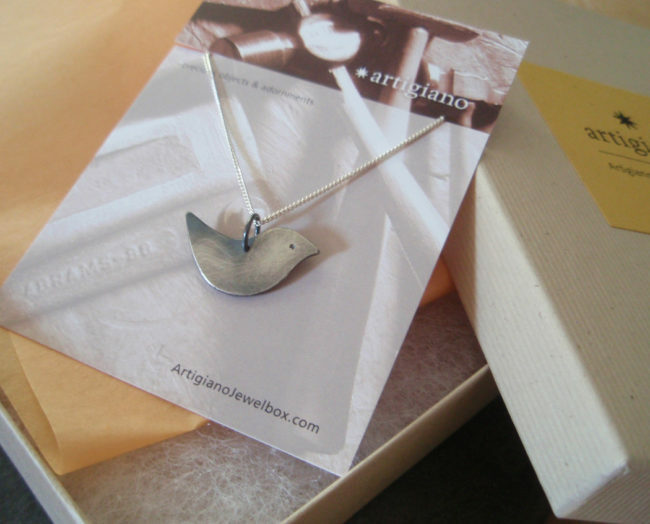 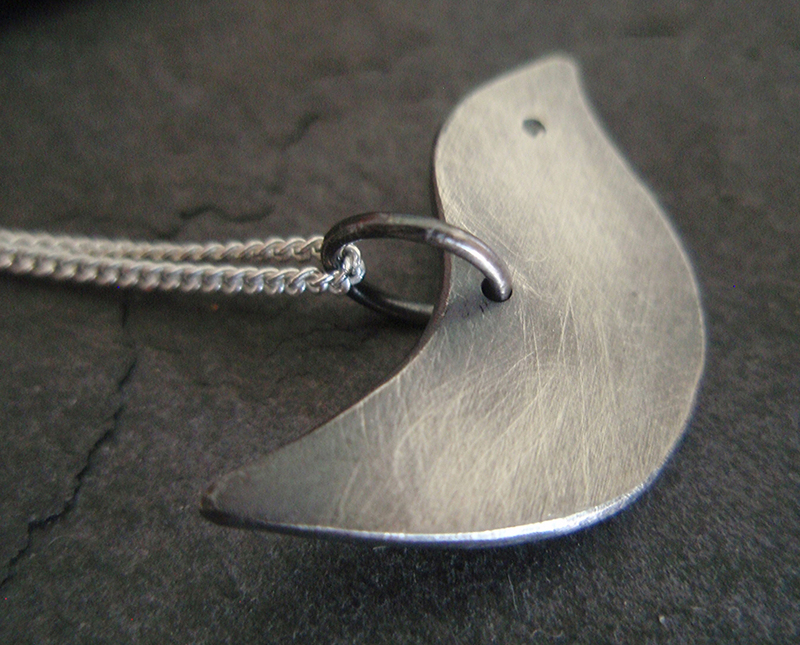 This little feathered friend was hand cut from sterling sheet, the shape refined, sanded and oxidized. His graceful shape is simple, but the message is loud and clear. 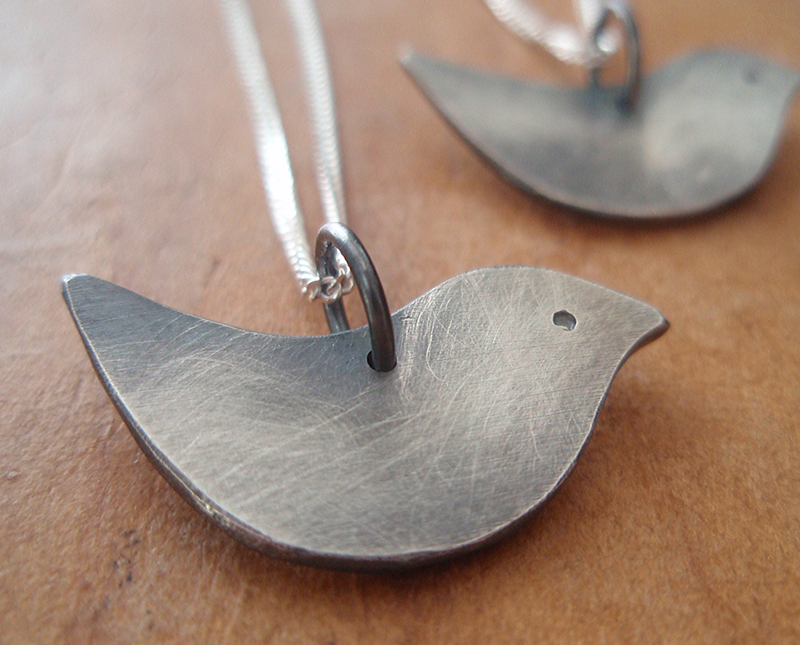 A little dot for the eye completes the dove. 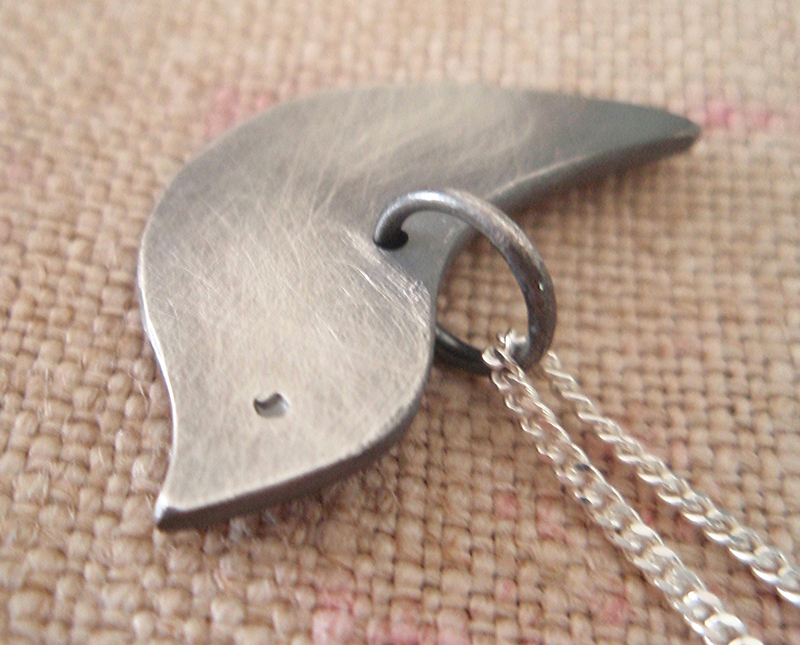 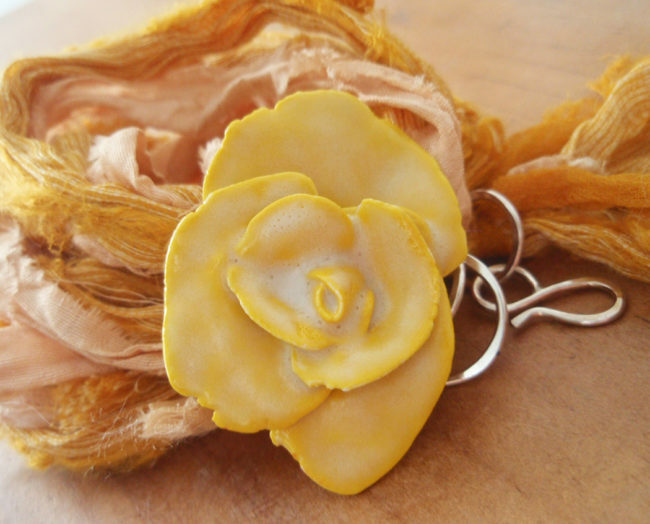 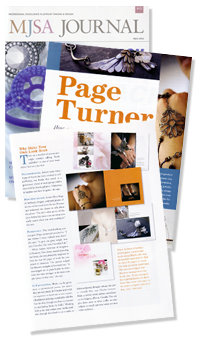 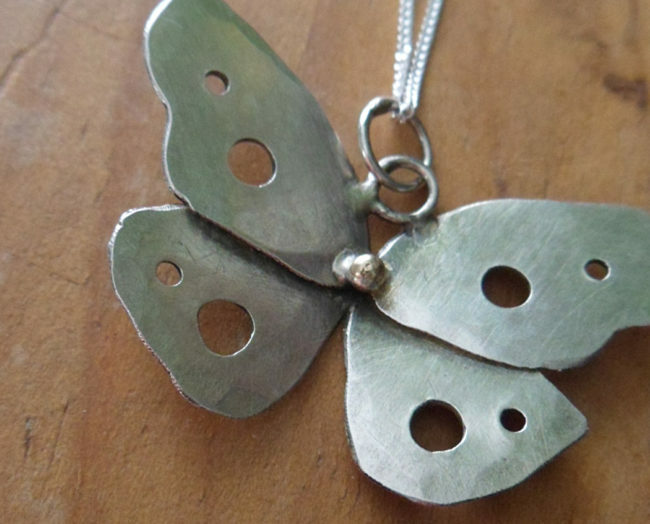 Hangs from a soldiered ring on a 16″ sterling chain. Each dove is slightly different but any member of the dule is held to the same standard. Please allow for the variation that makes each hand made piece unique. 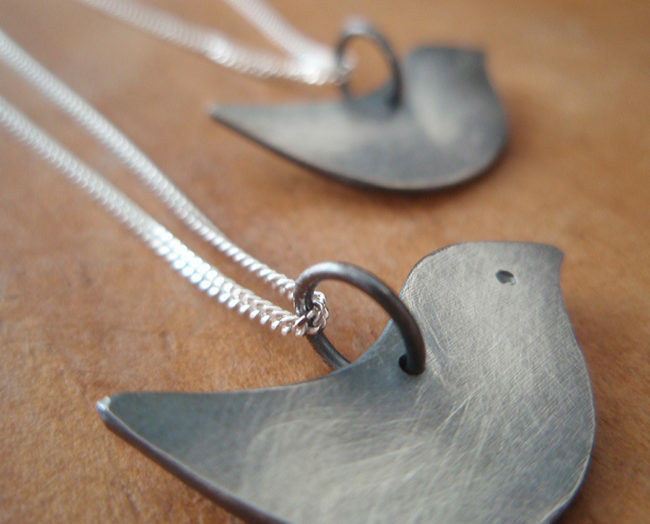 Some photos show more than one dove, but please note this offering is for just one individual.